The information on this site is intended to be useful and informative for customers of and investors in Edgo Energy and its subsidiaries. Edgo Energy will use reasonable care to ensure that information is accurate at the time it is added on the site. Please note, however, that Edgo Energy cannot guarantee the information is accurate and it shall not be liable for any losses or damage that anyone may suffer as a result of relying on this information. The information may be changed by Edgo Energy at any time. 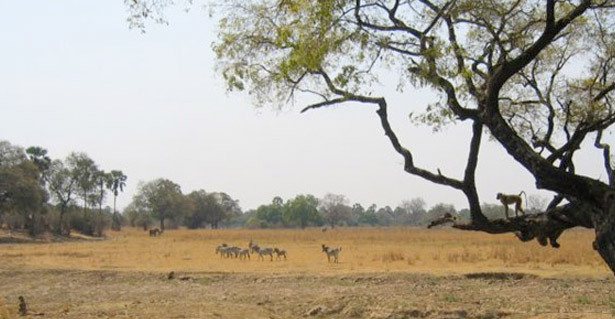 Please also note that the contents of this web-site do not constitute an invitation to invest in shares of Edgo Energy. Edgo Energy assumes no responsibility for the contents of any other websites to which the Edgo Energy website has links. The copyright in this web-site belongs to Edgo Energy. All other intellectual property rights are reserved. 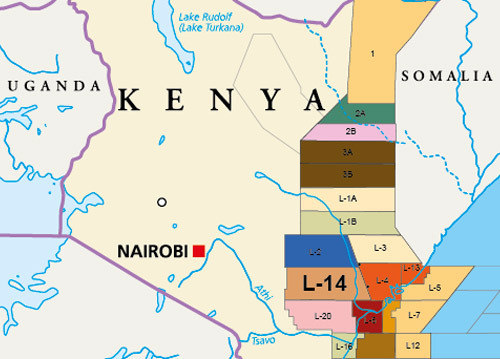 Lamu Oil and Gas, a joint venture between Edgo Energy and QFB, signed a Production Sharing Contract for onshore block L14 in July 2012 in Kenya’s Lamu basin. 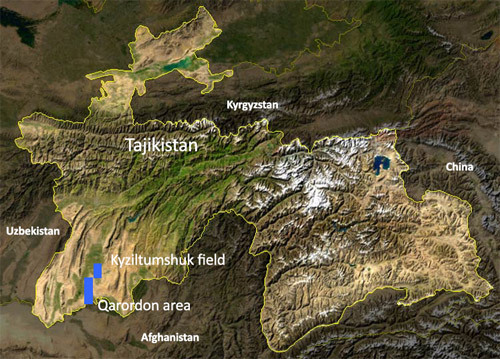 In November 2013, Edgo Energy signed a Production Sharing Contract for the Surkhsimo and Qarordon license areas in the Afghan-Tajik basin in the Republic of Tajikistan.